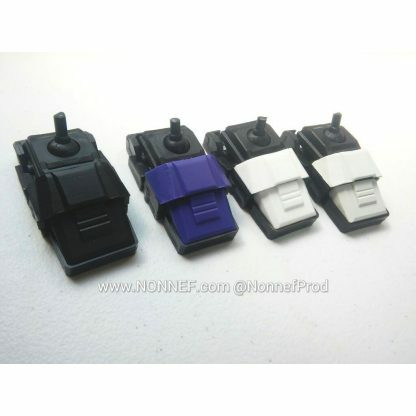 These are the famous Nonnef version 2 replacement feet for Combiner Wars or Unite Warriors combiners. 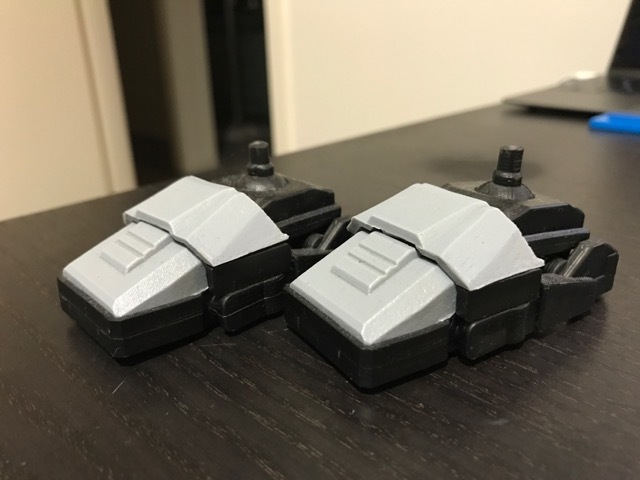 These are 3D-printed and come on sprues, unassembled. 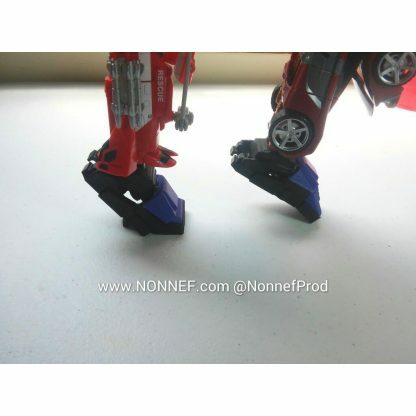 IMPORTANT: This listing is for a pair of the GREY feet, shown unassembled in second image. The third image is an assembled grey pair (That’s mine. 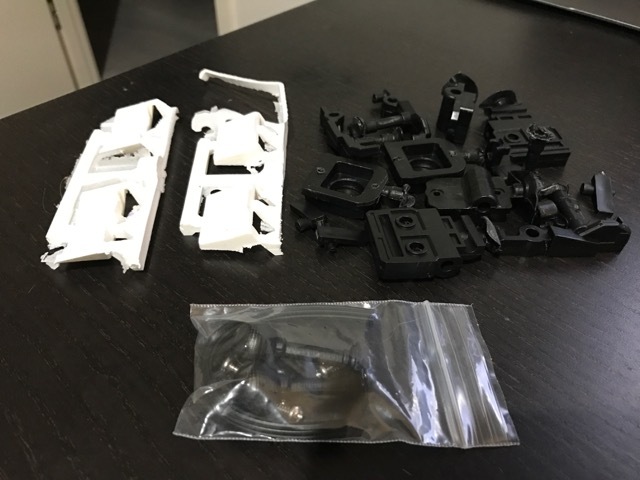 Yours will be new and unassembled one in the second image).